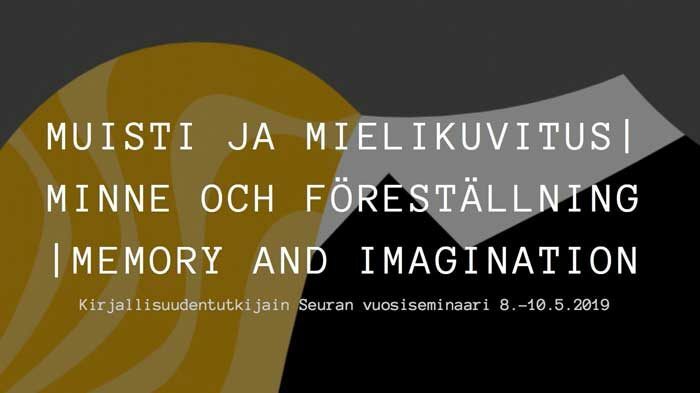 This year, the theme of the annual seminar of the Finnish Literary Research Society is the examination of the relationship between memory and imagination. The theme allows for multidisciplinary approaches to literary cultures. 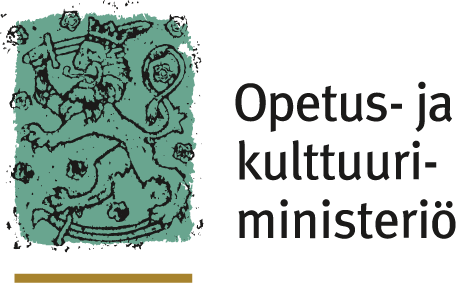 We hope that perspectives from cultural studies, philology, philosophy of history, history and the history of ideas, cultural geography, Saami studies, and many other fields will enrich our understanding of the part literature plays in the formation of cultural memory. Professor Ann Rigney holds the chair of Comparative Literature at the University of Utrecht, Netherlands. She has been fascinated by the intersections between narrative, collective identity, and contestations of the past. She has published widely in the field of modern memory cultures, with projects both on the nineteenth century and on contemporary developments. She has also played an active role in cultural memory studies with a particular focus on issues relating to mediation and transnationalism. She was recently awarded an ERC Advanced Grant for Remembering Activism: The Cultural Memory of Protest in Europe (REACT), which is set to begin in January 2019 and run for five years. 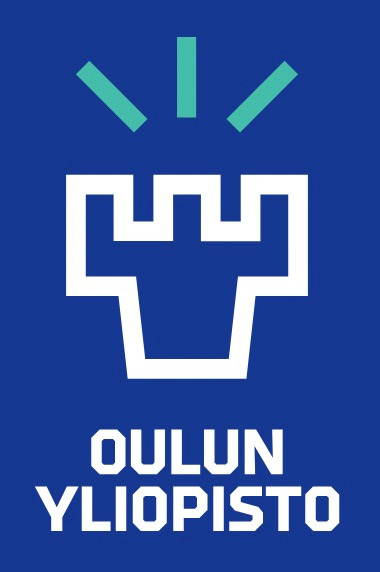 Eneken Laanes is the Associate Professor of Comparative Literature and Culture Analysis at Tallinn University and Senior Researcher at the Under and Tuglas Literature Centre of the Estonian Academy of Sciences. Her research deals with transnational memory and transcultural memorial forms in post-Soviet memory cultures of Eastern Europe. She is the author of Unresolved Dialogues: Subjectivity and Memory in Post-Soviet Estonian Novel (in Estonian, Tallinn: UTKK, 2009) and co-editor of Novels, Histories, Novel Nations: Historical Fiction and Cultural Memory in Finland and Estonia (Helsinki: SKS, 2015).